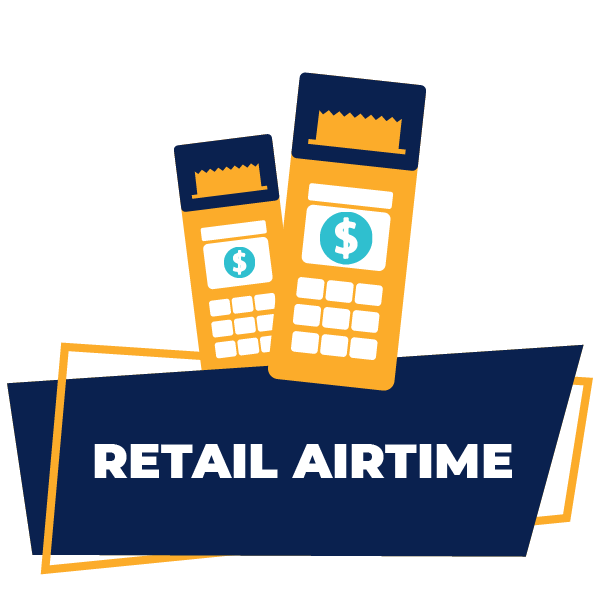 PAV Telecoms provides Point of Sale terminals that can be used in retail shops to vend out Airtime and Electricity to customers. There are many reporting functions available on the terminals but also back end detailed reports which allow shop owners and managers to easily manage more than one shop or terminal at a time. 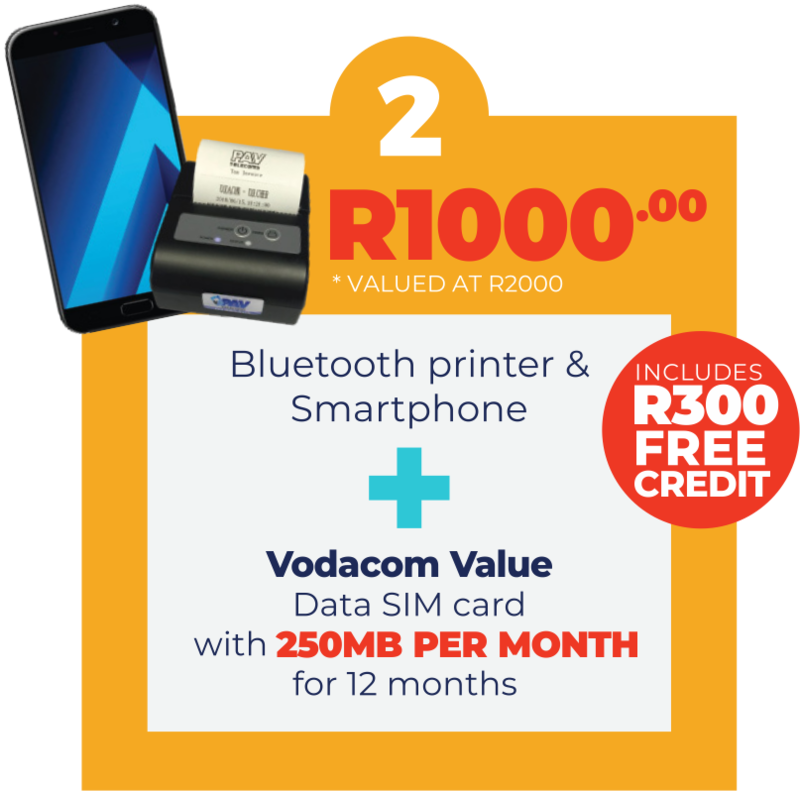 What network vouchers are available? The airtime is sold to you at a Discounted rate and you make your profit from the money the clients pay you for airtime. How do I order my stock? No need to order stock. 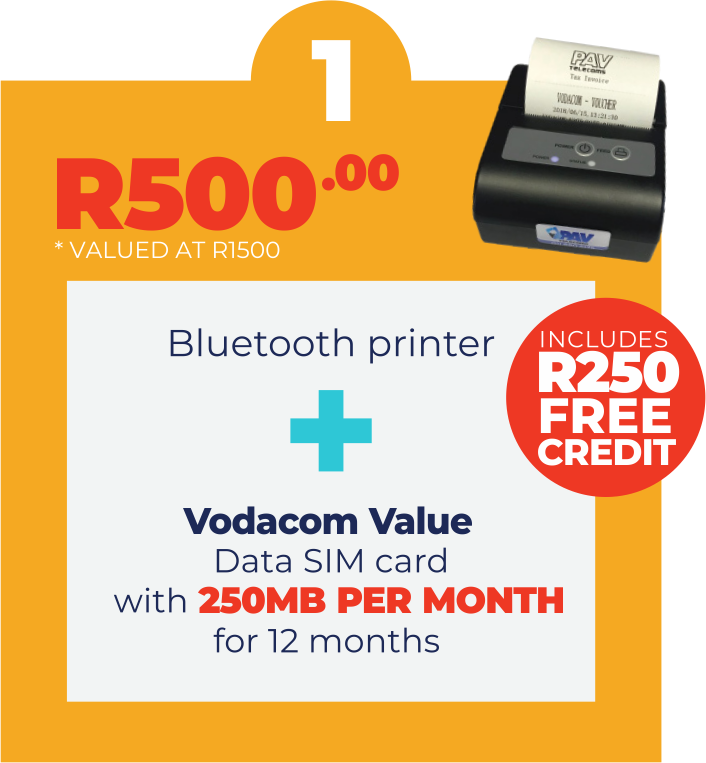 The machine works on a wallet system and your credit reduces each time you sell a voucher. Can a terminal be rented? No. However, deals can be negotiated depending on turnover. How do I pay for my stock? You pay either cash or perform an EFT into one of PAVTelecoms’ bank accounts.  If your reference number is correct, your terminal will be credited automatically and you can start selling airtime to the public. How do I know how much I have sold? You are able to extract reports from the terminal eg: Daily Sales Report, Vendor Sales etc. Does the terminal sell electricity? Yes, the terminal is able to vend Electricity.